This car does not just occupy a leading place in the rally. At that time, thanks to the convenient location of the engine and gearbox, was recognized as the best and progressive car. This is a car with a world-renowned name Austin. With whom and by what events associated brand of car? In 1905 Herbert Austin, design engineer, presented his first project car. And next year already and the car itself under the brand Austin 25/30 HP. This model was equipped with a 4-cylinder engine. They are completely manufactured in separate units, which have side camshafts. This model has gained wide popularity. In 1922 he published a model Austin Seven. This car had a 4-cylinder engine, the maximum speed it reached somewhere in the 65 km / h. A distinctive feature of this model as well was that the wheels located on the spokes. In 1927 it was created the car has a 6-cylinder engine under the name Austin Twenty, which was a working volume of 3.4 liters. In 1948, Austin began using an independent front suspension. For example, she was on such models as the Princess and Sheerline. In 1952 there was a merger of two Austin and Morris car companies. This has created a car with a working volume of 0.8 liter engine. That was found to be very cost-effective and profitable. In 1959, a design engineer Alex Issigonis developed the model Austin Mini. Its innovation was the fact that the transmission and the engine placed transversely. This allowed to give birth to a fairly compact car. 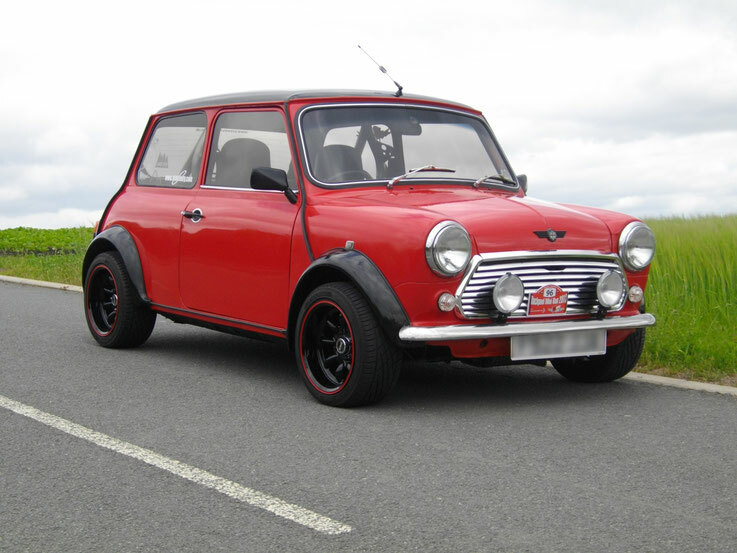 In 1960 Austin Mini won at Monte Carlo Rally, as well as in the British Rally. 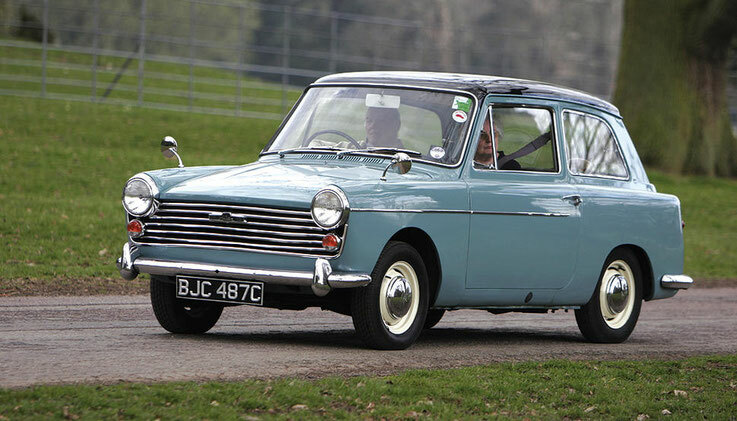 Austin - this is a car that in its history very often characterized by the most economical fuel consumption.